This unique gift box arrives safely packed in a large 15" x 11" box. Opening the box the lucky recipient is greeted with a card reading "New Home, New Adventures, New Memories" and filled with gifts they are sure to enjoy. 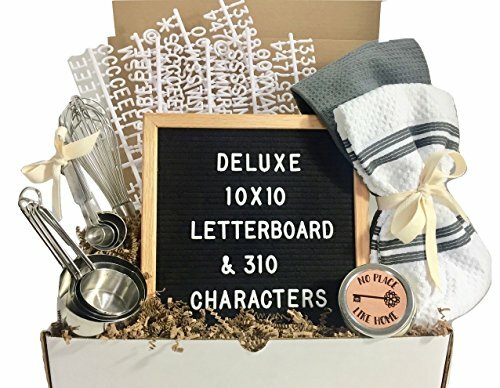 Included is a deluxe 10" x 10" black felt letter board with 310 character, 2 XL plush dish towels, a "No place like home" soy candle from Ooh La La Candle company. Your recipient will be ready to accessorize their kitchen with the stainless steel measuring cups, measuring spoons and durable french whip. All carefully packaged with love from our team, filled with crinkle shred and ready to send! We've done all the work for you! PRODUCT DESCRIPTION Everyone loves to receive gifts, especially those that are beautifully wrapped and thoughtfully presented! 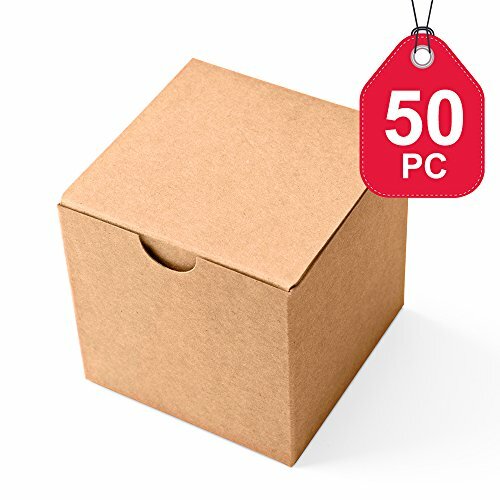 Our 50 pack kraft gift boxes have a rustic, natural design that looks just as pretty when decorated or left plain. Keen crafters will enjoy embellishing these small gift boxes with pompoms, stickers, ribbons, and buttons to make one-of-a-kind boxes that look so tempting! Be inspired by vintage country style and adorn these boxes with simple string and a matching gift tag to make enchanting traditional-themed Christmas gift wrap. Kids will have fun dreaming up their own designs and making personalized gift wrapping for friends and family! 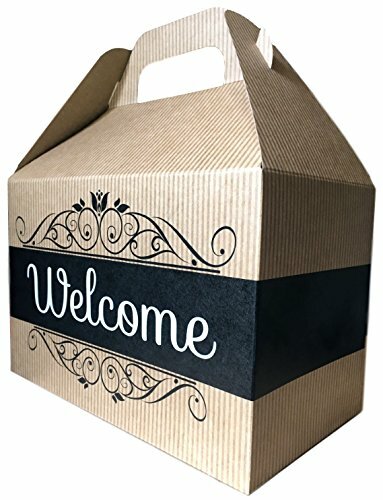 The square shape and tuck-in lid make these boxes ideal for holding mugs, candles, cupcakes, mini snow globes, and other cute knick-knacks. 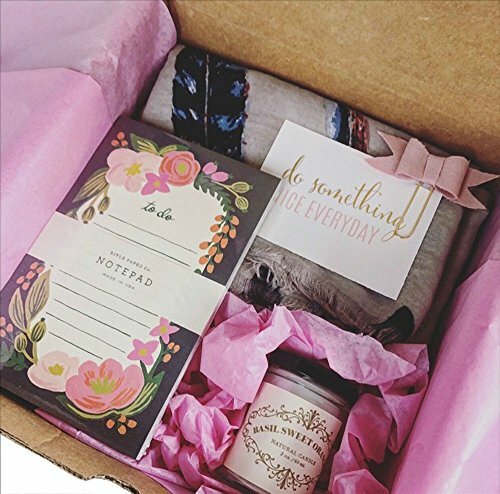 Use as wedding favor boxes at a rustic country wedding, decorating them with lace or flowers in colors that match your scheme. Take the drama out of wrapping fragile or oddly-shaped gifts - use these versatile recyclable cardboard gift boxes and get a wonderfully neat finish in seconds! 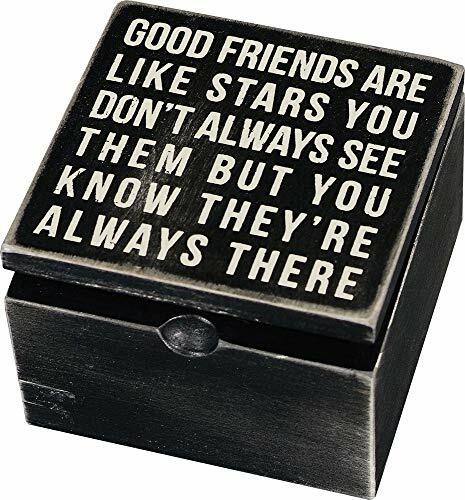 A black and white wooden hinged box featuring a distressed "Good Friends Are Like Stars - You Don't Always See Them But You Know They're Always There" sentiment on top. 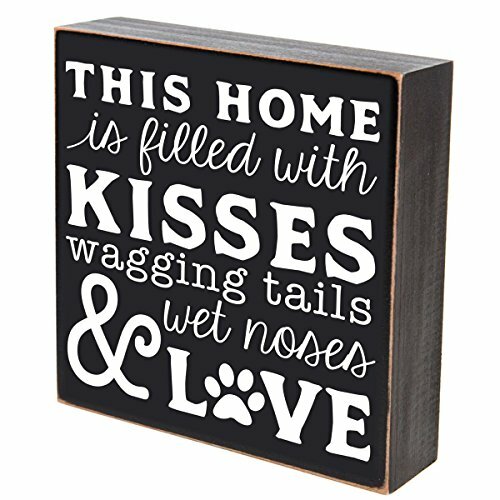 CAREFULLY BUY ONLY FROM AMAZON or trusted Amazon partners to guarantee authentic Primitives By Kathy gifts and decor with premium quality printing, stitching, and fabrics. In 1997, Kathy made her first "primitive candle box" by hand, taking care into each detail from the sanded edges to the type of ribbon tied on the wire handles, each was a work of passion. As Primitives by Kathy grows, the company works to give back, starting with an initial relationship with Goodwill Services and expanding into several more charitable causes held both by the company and those the company supports on behalf of their employees. They are constantly inspired by the people, places and things around us. Kathy travels the world to pull inspiration first hand from cultures around the globe. Look for all of Primitives by Kathy for inspirational, fun, sarcastic, and heart-warming gifts and home decor. You'll want to have one for yourself and another for someone you care about. 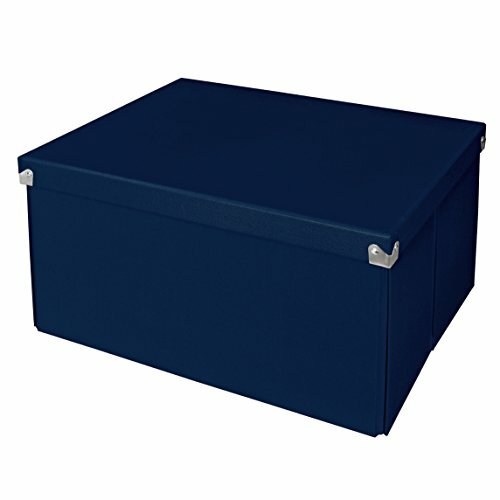 These elegantly detailed boxes are truly some of the most beautiful high-quality boxes on the market. They can be used for not only exquisite gift giving but home decorations as well! The quality of these boxes means they will be used over and over, getting more than your money's worth. 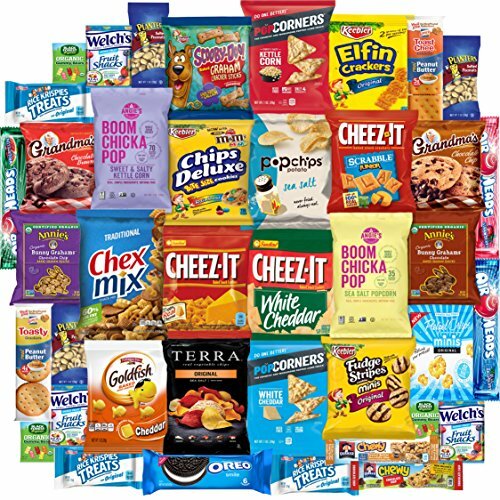 Welcome Cookies Care Package features classic Kraft Gift Box with Welcome graphic, stuffed with cookies, the perfect welcome gift! Welcome Cookies Care Package with Gift Box contains 12 individually wrapped cookie packs: 3 - Famous Amos chocolate chip cookies 2 oz bag, 3 - Keebler M&Ms cookies 1.6 o bag, 2 - Knotts Berry Farm's Strawberry Shortbread premium cookies 2 oz bag, 2 - Oreo 6-pack of chocolate sandwich cookies 2.4 oz, 2 - Nabisco Fig Newtons 2-pack 2 oz.